We pick up, store, and deliver your stuff––all for less than what Georgetown self-storage companies charge. The weekend options are endless in Georgetown. You can paddle the Potomac, bike the C&O Canal Towpath, or enjoy some excellent food on the waterfront. But if you're going to use self-storage, you won’t be doing any of those things. 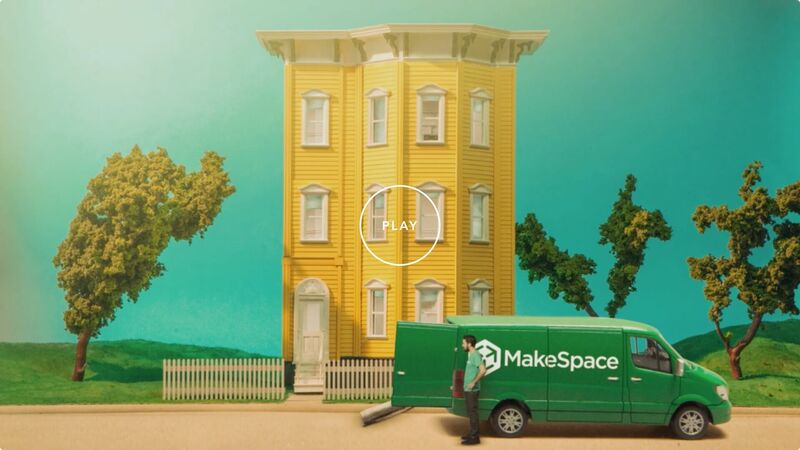 Let MakeSpace take care of all that for you. We’ll drive to your apartment, load your stuff in our truck, and transport it to our secure temperature-controlled storage facility. We’ll also create an online photo catalog of your stuff so you always know what you have in storage. And when you want something back, we'll deliver it to you. MakeSpace gives you back time to do the things you really enjoy, whether that’s maritime activities or just staring intently at the Georgetown Cupcakes display. "The service was extremely professional -- MakeSpace staff came on time, labelled all of my boxes for inventory purposes, and were out of my apartment within 10 minutes!"